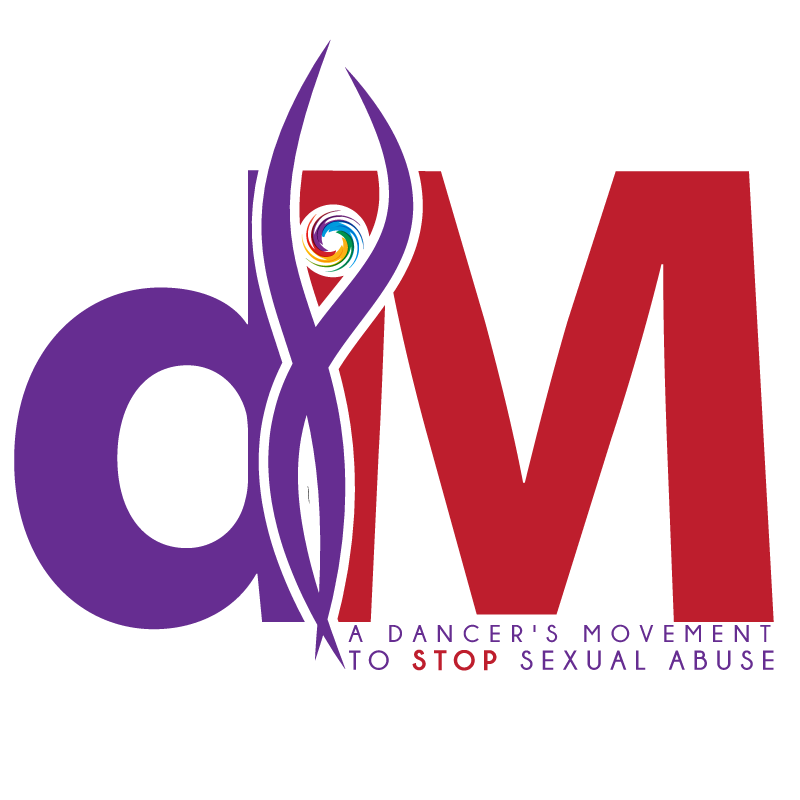 One Less Story To Tell is an initiative from the Non-Profit Organization 'A Dancer's Movement to Stop Sexual Abuse'. It's mission is to create a united front and raise awareness for sexual abuse. With three main focus area: Support and Coach Victims; Raising Awareness in society; and Educate and Empower women, men, and young people.